Did you know that dental whitening provided by anyone other than a dental professional is not controlled or regulated? At Michael Kelly Dentistry we use leading brands of whitening gels which have been thoroughly tested and trialled to give you a stunning result without any fear of damage to teeth or gums. 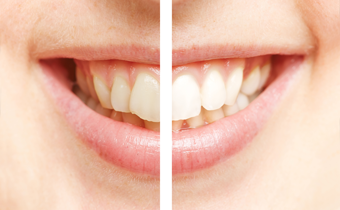 Contact us today for the latest offers on tooth whitening.